Bali has made its name as one of the most sought-after traveler destinations in the world. The island has a multitude of wonders in its nature and is renowned for its vibrant cultural scene, with Ubud right in the heart of it. This quaint little town has become the ultimate place for young people to enrich themselves in traditional culture as well as learn about modern works. Immerse yourself in all the exciting activities in one of the key learning platforms in the area as you take in the stunning view of Ubud. The community we work with has established itself as an insightful place of learning for over two decades. 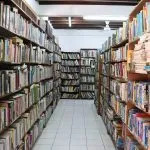 Since 1995, the community has established a library and learning center, which has been the home of over 30,000 books and numerous learning opportunities for its community. 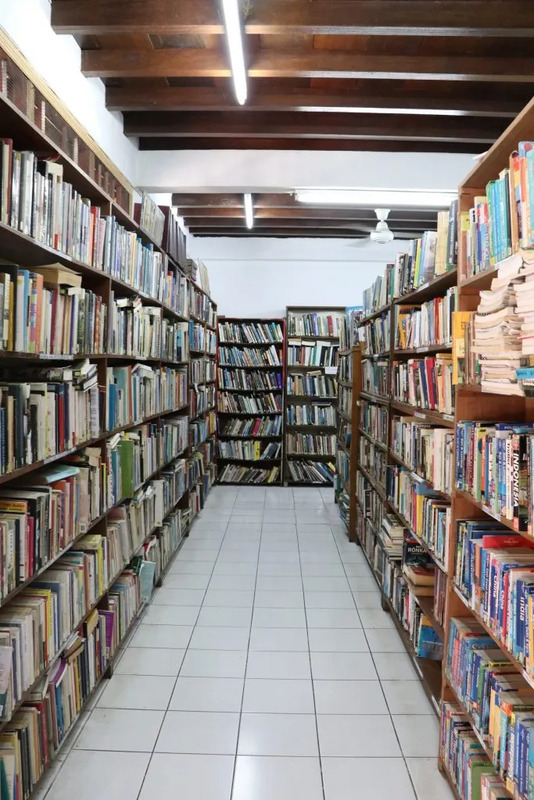 Initially serving mostly foreigners who are seasoned bookworms, this library has expanded vastly to accommodate the interests of the wider range of visitors as well as local youths. The program aims to introduce the reading culture and provide such a priceless opportunity for underprivileged local youths. 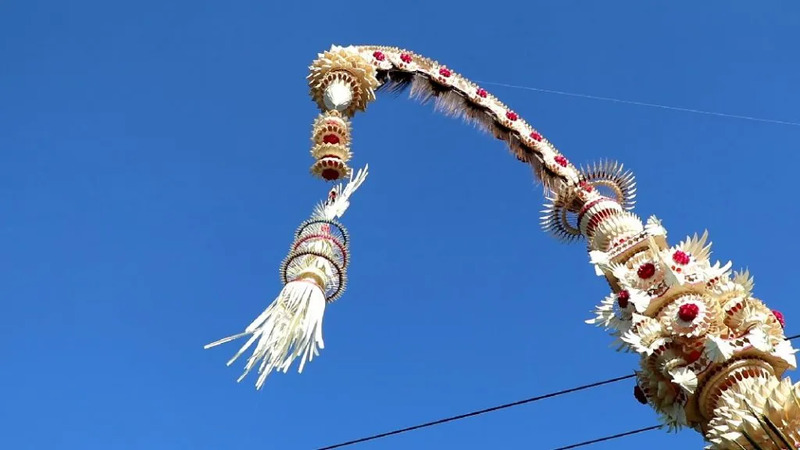 The community also offers the opportunity to teach people from all corners of the world to learn Balinese dance and music in the effort to preserve the love of culture in children and youths, which slowly fading in the face of the modern world. Join this program now and introduce local youngsters to the beauty of reading, as you go beyond the pages for a firsthand experience in the local culture. Our program offers a very flexible program that caters to your skills and interests. We happily welcome volunteers from all backgrounds with a strong drive to learn and contribute to the development of the community. Volunteering opportunities vary from library management, language teaching, to making traditional Balinese offerings known as banten. You will also learn traditional dance and music in their regular classes, and take part in the performances. 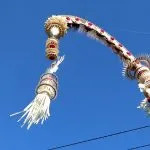 In certain times of year, you may also have the opportunity to take part in the local cultural events unlike anywhere else, such Balinese New Year (day of silence) known as Nyepi or Cremation ceremony known as Ngaben. Located merely a stone’s throw away from the famous sacred monkey forest, you will have the opportunity to develop a love of reading to the local youngsters in Ubud, Bali, while learning the magical culture of Bali through dance and music. Meals (breakfast and lunch) during weekdays will be provided by the Project. A typical Indonesian meal consists of steamed rice and one or two main dishes made of fish, meat, chicken or vegetables. You are free to look for dinner in the surrounding area which offer myriads of restaurants offering affordable local & international meals.